See what can we do for you. When you’re ready to get the help you need, you might not know who you can turn to. 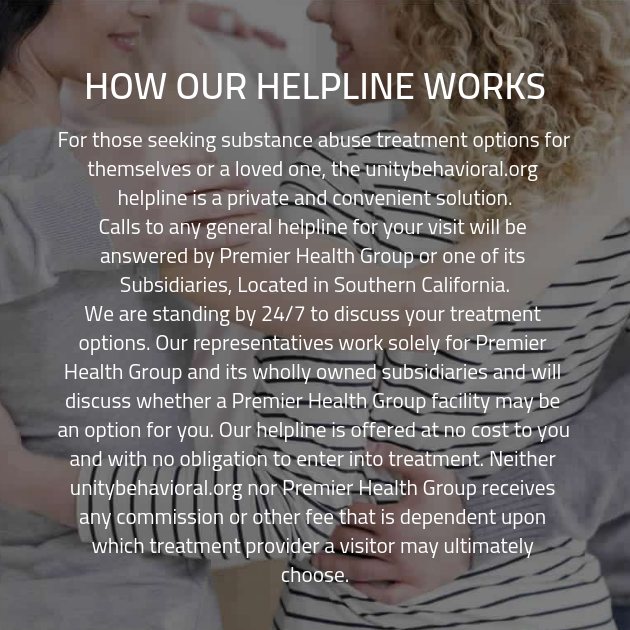 Fortunately, one of our addiction specialists is always on hand to answer any questions you might have about our addiction recovery program. Don’t hesitate! Get in touch today and begin your journey to recovery.